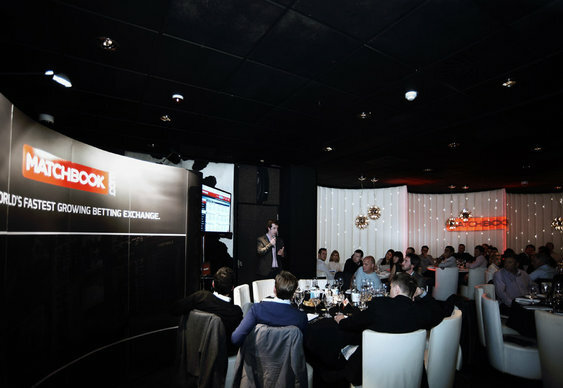 On Saturday 9th November, betting giant MatchBook.com hosted a fun-filled launch extravaganza, which let everyone in the industry know that they are poised and ready to take the sports betting exchange world by storm. 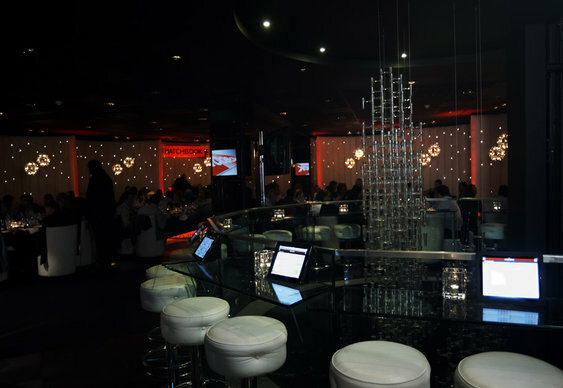 The party, which was to celebrate MatchBook’s freshly redesigned brand identity and shiny new betting exchange platform, utterly spoiled guests with a fantastic variety of entertainment. 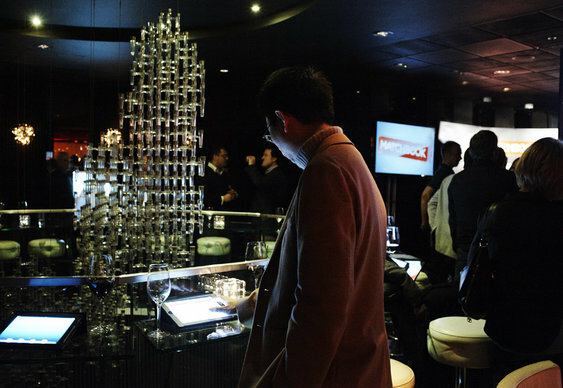 The festivities kicked off with a swanky champagne reception at celebrated London steakhouse ‘Gaucho’, during which time guests were given the chance to get a first look at the revolutionary new MatchBook betting exchange technology on display. After a jovial speech from MatchBook’s Director of Global Acquisitions Mr. Francis Osei-Amoaten, in which he lavished praise and gratitude on the team that worked so relentlessly to get everything ready for MatchBook’s grand relaunch, dinner was served! On the menu was a sumptuous three-course meal, with the crowning glory being Gaucho’s speciality, ‘300 gram Bife Asado’. Resplendently full-bellied and merry, guests were then escorted to Executive Boxes at the 02 Arena to watch the final match of the ATP Master Finals featuring Djokovic vs. Gasquet. Play was fast and breath-taking to watch, but it was Djokovic who finally triumphed over his French opponent while key industry figures oohed and aahed through the action! The match might have come to its end, but the party carried on strong, with guests laughing, talking and drinking in the 02 Executive Bar well into the early hours. As CEO Mark Brosnan announced, “the future of low margin, high volume betting is MatchBook” – and if this event is anything to go by, then we’re inclined to agree.